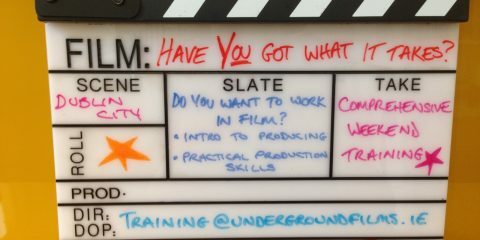 #Competition: Win a copy of Ken Wardrop’s Making the Grade, out now on DVD and VOD - Element Pictures Element Pictures is run by Ed Guiney and Andrew Lowe, with offices in Dublin and London, working across production, distribution, and exhibition. 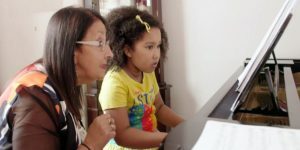 Element Pictu... More Distribution today release Ken Wardrop's heartwarming documentary Making the Grade on VOD and DVD. Win a copy now! 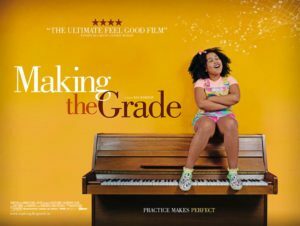 #Review: Making the Grade - Making the Grade is a wonderful film about music, and more importantly the importance of art to the human spirit. Be sure and check it out when you head to your local cinema. 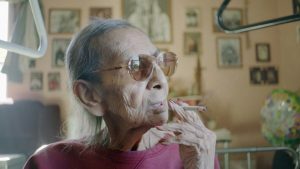 #IrishFilm: Watch the trailer for Ken Wardrop’s wonderfully warm Making the Grade - Element Pictures Distribution has released the trailer for Irish documentary filmmaker Ken Wardrop’s latest feature Making the Grade, which they will release in cinemas from April 13th. 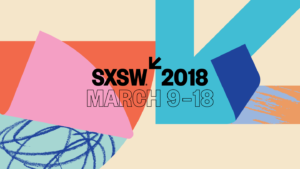 #IrishAbroad: Making the Grade, Don’t Leave Home and Krypton head to SXSW 2018 - The prestigious SXSW Film Festival has announced the Features lineup for its 25th edition. 132 Features will be shown from March 9th to 18th, including Ken Wardrop's Making the Grade and Michael Tully's Don't Leave Home. Irish-filmed TV series Krypton will also world premiere. 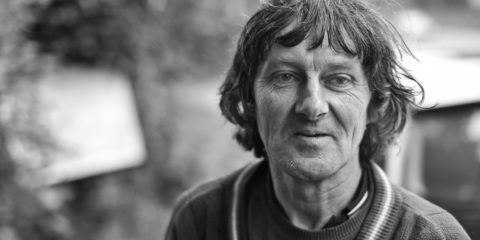 #IrishFilm: Element Pictures Distribution to release Ken Wardrop’s Making the Grade - Element Pictures Distribution has announced that they have secured the Irish and UK rights to Irish documentary filmmaker Ken Wardrop’s latest feature Making the Grade with a cinema release set for April 13th. 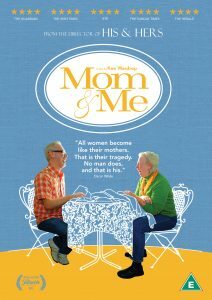 #Competition: Win a copy of Ken Wardrop’s Mom & Me on DVD - To celebrate the release of Mom & Me on DVD and VOD on September 9th, we're giving our readers the chance to win one of three copies of the film on DVD. #IrishFilm: Mom & Me to be released DVD and On Demand, September 9th - Element Pictures Distribution to release Ken Wardrop’s award-winning documentary Mom & Me on DVD and On Demand on Friday, September 9th. 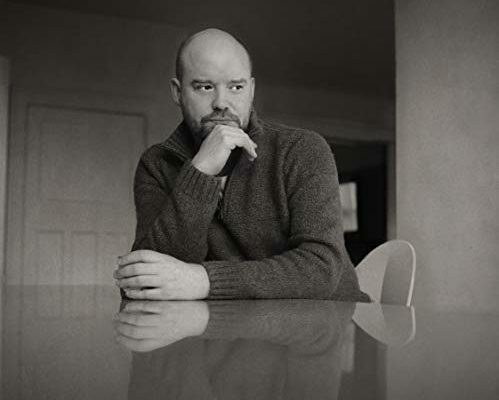 #Event: Ken Wardrop to attend Q&A after Mom and Me at IFI on July 15th - Director Ken Wardrop to take part in a Q&A following a screening of his new film Mom and Me at the IFI on Friday, July 15th at 6.30 p.m.
#IrishFilm: Director Ken Wardrop to bring Mom and Me to Triskel Christchurch Cinema, with Q&A on July 20th - Ken Wardrop’s Mom and Me opens at Triskel Christchurch Cinema Saturday July 16th and runs until July 20th. Wardrop will visit Cork on the 20th to do a Q&A. 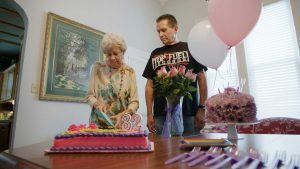 #IrishFilm: Watch the new trailer for Ken Wardrop’s award-winning documentary Mom & Me - Element Pictures Distribution has released a new trailer for Ken Wardrop's IFTA-award-winning documentary Mom & Me. In cinemas July 15th.